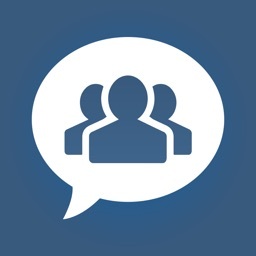 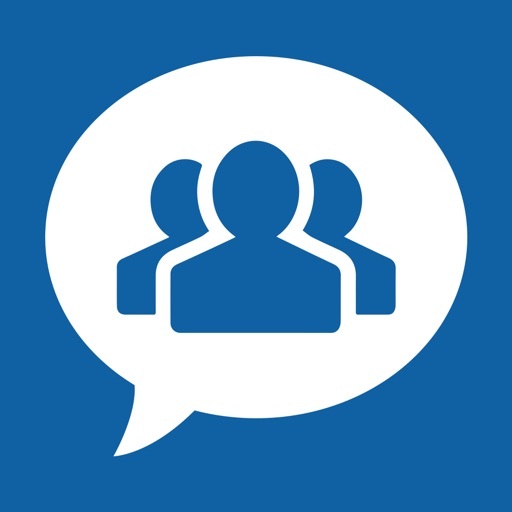 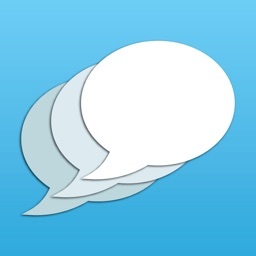 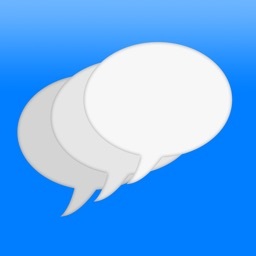 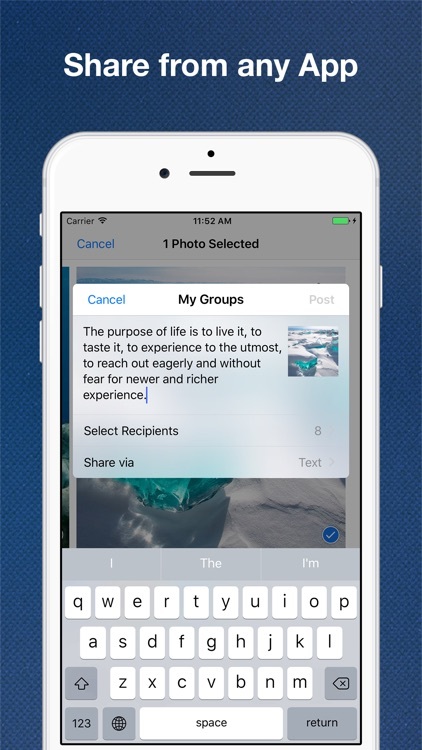 With My Groups you can send Text and Mail to multiple contacts or a group. 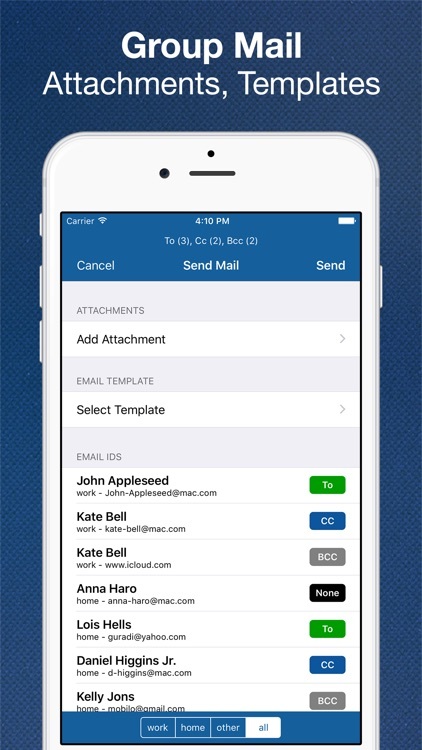 You can send Text or Mail to entire group with Attachments and Predefined message templates. 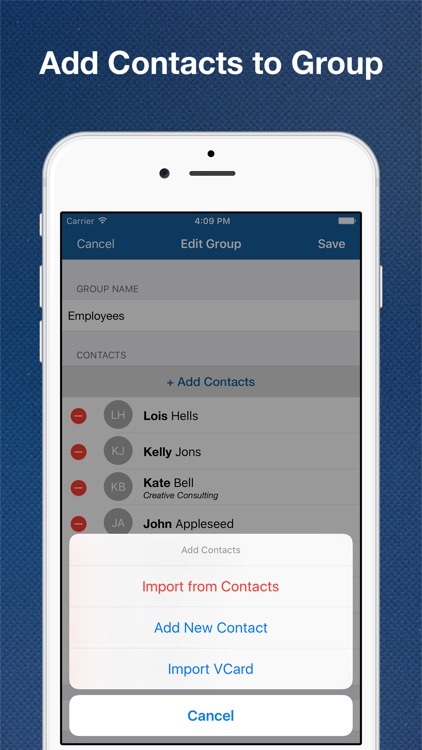 So now you don't need to add contacts one by one to send a group message or mail. 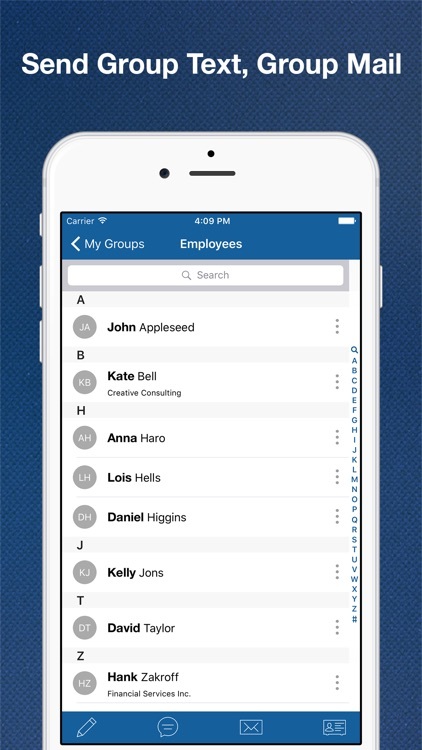 You can create groups with My Groups and add contacts to it from your Contacts App and can import from vCard files. 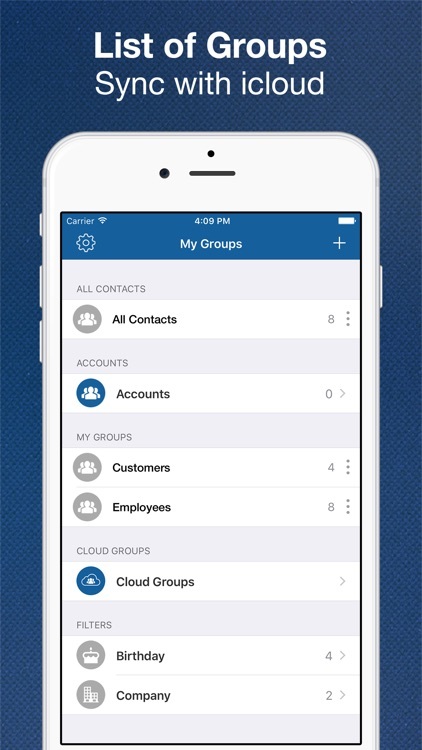 Groups are Sync over iCloud so they are available on your all devices. 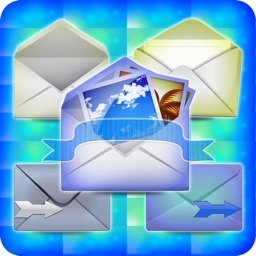 You can export multiple contacts as vCard file and can share it via Mail or Message or can save it other apps.